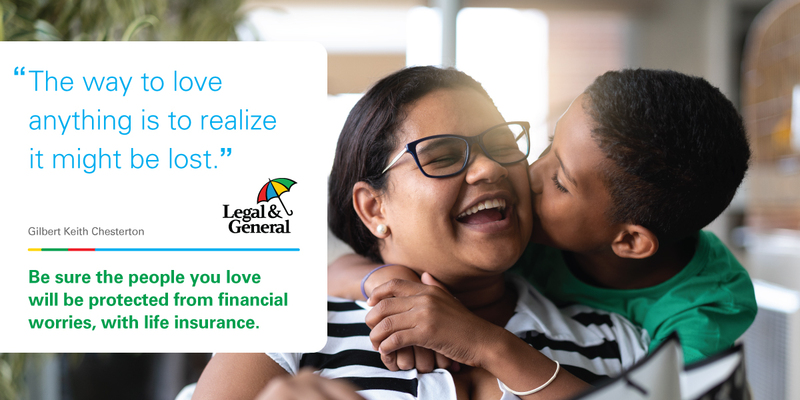 Legal & General America is revolutionizing the term insurance marketplace as the only carrier to offer level premium coverage for up to 40 years! Give your clients the option to purchase simple, straightforward protection that can cover them into retirement and beyond. Our competitive, guaranteed level term OPTerm series now comes in durations of 10, 15, 20, 25, 30, 35 and 40 years! *Price rankings based on OPTerm monthly pricing at quinquennial ages.